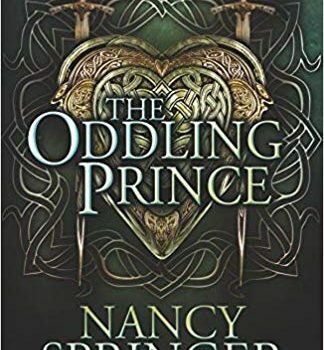 The Oddling Prince, Nancy Springer (Tachyon 978-1-61696-289-0, $15.95, 288pp, tp) May 2018. Nancy Springer’s long career has produced the Tiptree-winning Larque on the Wing, as well as long-running mystery and YA series and multiple Arthurian novels. 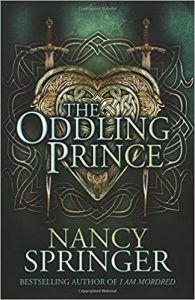 The Oddling Prince is not quite an Arthurian novel, existing in a peculiar liminal space in which many traits of the Arthurian legends are present (such as a prophesied once and future king), even though the characters and world don’t actually run along Arthurian lines. The young Prince Aric of Calidon welcomes a stranger to the castle on what at first seems to be the king’s dying day. Bard of Calidon, Aric’s father, has been laid low by a magic ring. No one can remember where it came from, or how it got onto the king’s finger, and nobody can get it off. The stranger, an unearthly rider who ter­rifies almost everyone who sees him, removes the ring by using magic and is then forgotten in the chaos of Bard’s recovery. Aric, however, follows the stranger and finds him near suicide from the king’s rejection – because he is Bard’s son, fathered in fairyland under the influence of a fairy enchantment. Bard’s entire sojourn in that country took less than a mortal second, but he came away wearing the ring. Aric accepts the stranger, Albaric, as friend, brother, and fellow prince. Bard, remembering nothing from the time of enchantment, and possibly under the influence of darker forces, cannot. The astonishing thing about this book is how nice everybody is. Bad things happen, violence and family quarreling, dark enchantment and emotional wounding, but the overall impression is of a group of people who are at heart nobly striving to do their best in a set of difficult situa­tions. Partly this is because Aric is an incurable optimist who sees everyone that way, but the sheer sunniness of his narration is convincing: somehow, despite everything, this book is as friendly as a warm bath. The magical touches, such as most of the de­tails about Alaric, are handled deftly, and give a real sense of the unexplained and inexplicable. It’s a shame that the queen of fairyland goes by the rather uneuphonious Theena, but then Aric’s mother’s name is Evalin, which also feels anachronistic. In fact, Springer’s handling of the female characters feels generally a little strained. She was between a rock and a hard place, as she clearly wanted to have interesting female char­acters who have agency in the plot, and yet the plot is essentially a three-hander, the triangle between the king and the princes. 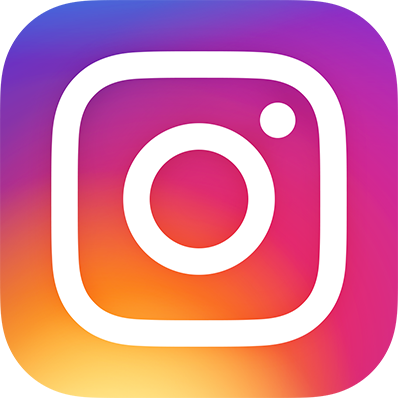 Bard’s rela­tionship with Evalin is loving and influential, as is Aric’s relationship with his mother, but there simply isn’t space for her to do much more than advise. Aric’s prospective bride, Marissa, winds up developing unexplained magical foresight, and even that doesn’t enable her to do more than advise. Fortunately, the characters are so enjoyable that this doesn’t matter as much as it could. Even the inexplicable nature of Marissa’s powers seems mostly a way for the narrative to make it clear how friendly and intelligent and kind she really is, and as such it works tremendously well. This is a book you come away from liking the whole cast, except the one character on whose forehead is clearly printed in large letters “Cardboard Villain”– and it’s not a problem that the villain’s made of cardboard, because the significant emotions, the real dark­ness and the real pain, are all wound up in the central triangle. 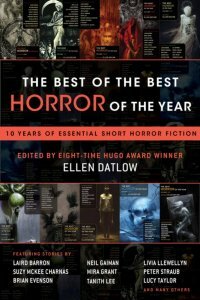 The other thing that turns out to be astonishing about this book is its ending, which seems to come out of nowhere, but which was actually very care­fully foreshadowed and set up. 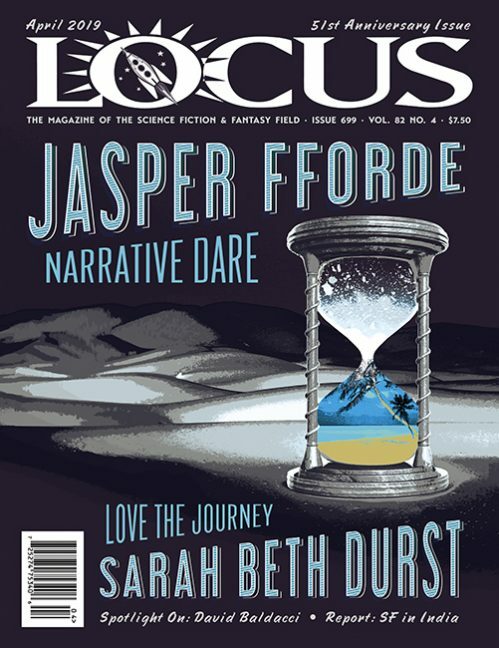 If you’re looking at the Arthurian echoes, you expect things to go one direction; if you’re taking the characters and world as independent entities with no relation to a larger established mythos, you expect things to go an­other direction; neither prediction is accurate. The ending may not entirely work, but it’s audacious, unexpected, and go-for-broke in a way that makes the book a more memorable piece. It justifies the entire liminal not-not-Arthurian experience, hazy and confusing as that initially seemed to be. It also left me both staring at the page in muddled wonder for quite some time, and determined to read more Nancy Springer.